Announcing our Pride and Prejudice Cast! 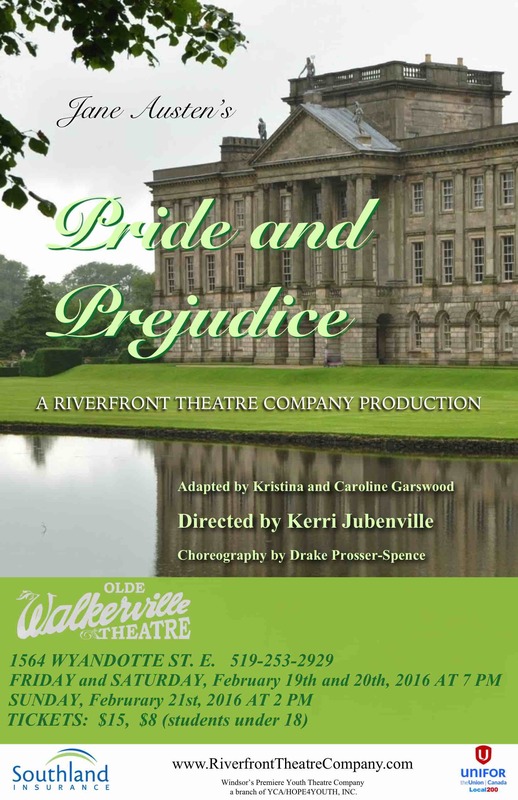 We are proud to announce the cast for our upcoming February production of Pride and Prejudice! Previous: Previous post: What an Exciting Rehearsal Day! !